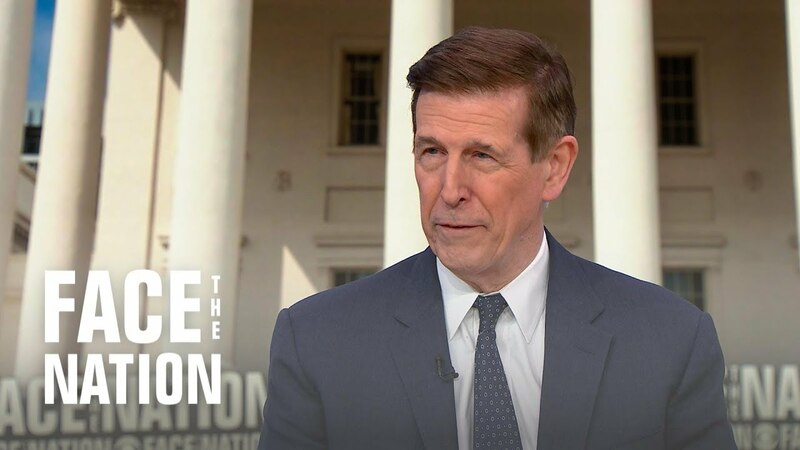 ﻿ Rep. Don Beyer says Northam has "sacrificed so much of his credibility"
Rep. Don Beyer, D-Virginia, tells Margaret Brennan that both Gov. Ralph Northam and Lt. Gov. Justin Fairfax should step down. Mueller report fallout: Did the mainstream media lose its credibility? 'The open endorsement of NAM1 by this gov't enhanced the credibility of menzgold'-Sammy Gyamfi.